Oral cancer is a scary disease that takes the lives of over 8,500 Americans every year. It’s a widespread problem that can be treated, often very successfully, if caught early. The problem is, many people don’t know the signs of oral cancer and may never realize there’s a problem until it’s too late. So in honor of Oral Cancer Awareness Month, our dental office in Garden City is here to help spread awareness of not only the common signs of oral cancer, but also several risk factors. If you notice any of these symptoms, see your dentist in Garden City as soon as possible. Every year, over 50,000 people are diagnosed with oral cancer. Of those, 40% won’t survive more than five years. 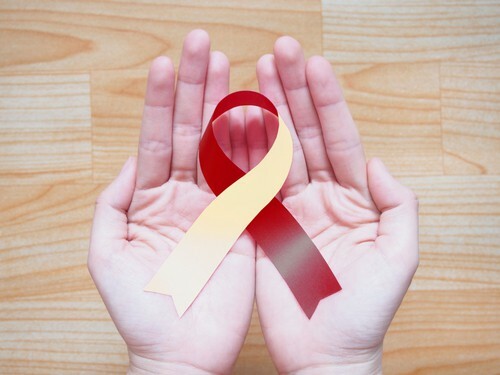 Early detection greatly increases the chance of successful treatment and survival. Schedule a visit with your dentist in Garden City today.